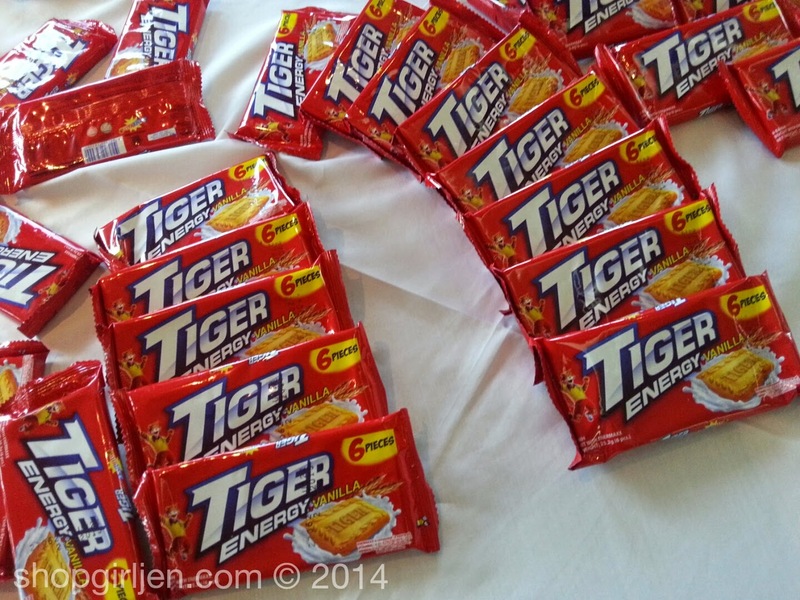 Tiger biscuits is one of Sofi's favorite baon. Whenever we are in a grocery, we always buy their two flavors, vanilla and chocolate. 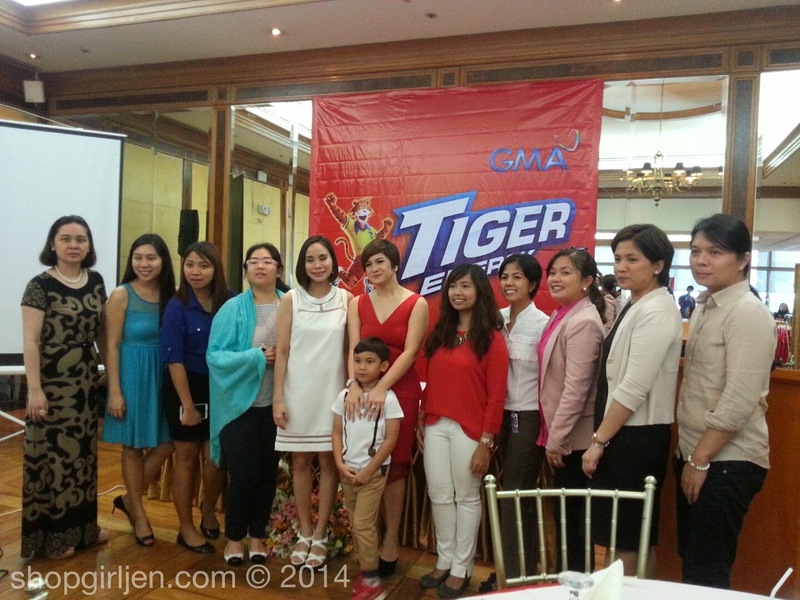 And when I got the invite to attend the latest campaign of Tiger, I said yes right away! I was curious to learn more about their search for the Everyday Alisto Kid. These days being Alisto matters a lot, especially among kids. New technology and changing times mean kids have to be alert to face the challenges of school and home. Who is the Alisto kid? He could be described as being active, lively and mentally sharp. But Moms know this is a challenge for them, too. 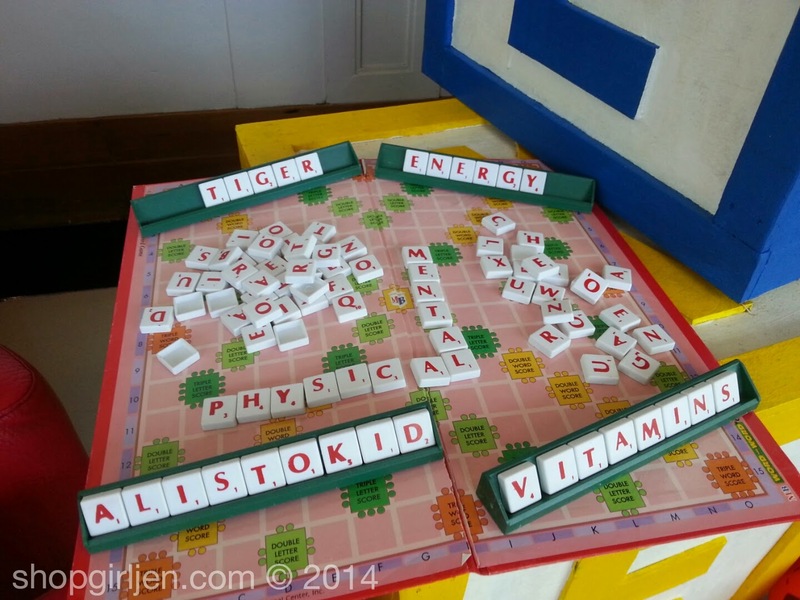 How do you raise kids who have healthy bodies and are also mentally alert? This is a challenge that Tiger Energy Biscuits hopes to help moms with. So they can raise Alisto kids! Celebrity Mom Camille Prats knows all about the challenge of raising physically and mentally developed Alisto kids. With son Nathan, she doesn’t take chances. She believes in giving Nathan the best in everything – to make sure he gets the most of his growing up years. 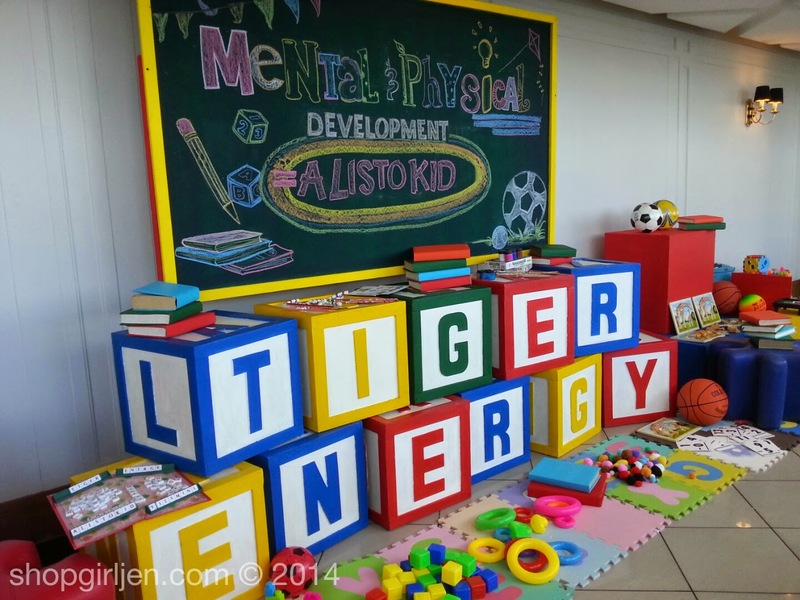 And with Php5 per pack of vanilla or chocolate flavored biscuits made with wheat and that have milk, which pack nutrients in every bite we can help turn our kids into everyday Alisto kids with the nutrition that Tiger Energy Biscuits.